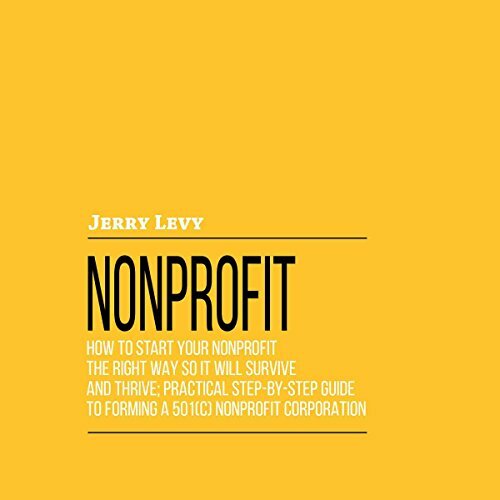 Showing results by author "Jerry Levy"
The path to true wealth is having your own business. But there are so many laws to navigate and options for the legal organization of your business that it can seem overwhelming. It doesn’t have to be complicated. 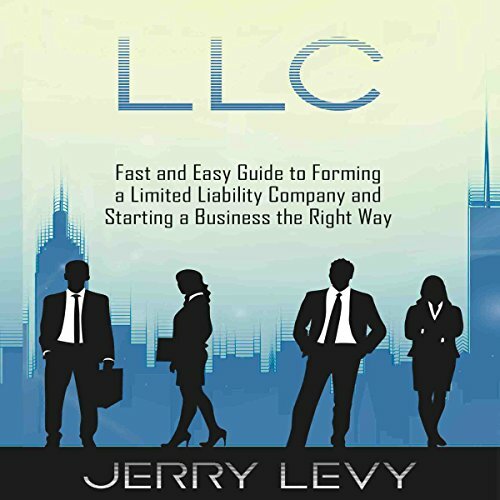 This guide makes it fast and easy to form your LLC and get your business started on the right foot. The aim of this guide is action. It gives you, the business owner, the knowledge you need to get your LLC up and running without making costly mistakes in the process.